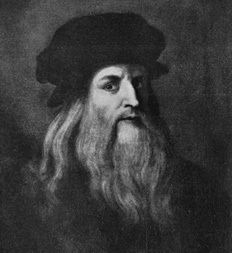 Leonardo da Vinci was one of the greatest geniuses the world has ever known. More than 500 years ago, Da Vinci designed flying machines, robots, submarines, underwater breathing gear and solar powered industries. This remarkable internationally acclaimed exhibition displays over 60 models of Da Vinci’s famous machines, inventions and designs based on ancient codices.